NASHVILLE – Gov. Bill Lee stressed the importance of rural Tennessee while speaking with electric co-op leaders during the Tennessee Electric Cooperative Association’s 2019 Legislative Conference on Tuesday evening, Feb. 12. 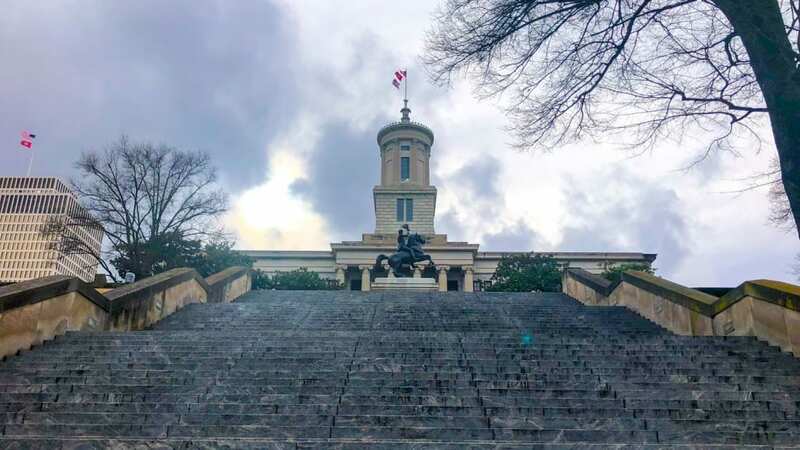 More than 150 electric co-op members from across the state were in Nashville for the 2019 Legislative Conference to deliver an important message to lawmakers: electric co-ops are important to Tennessee. The 2018 election brought seven new senators and 26 new representatives to this year’s General Assembly. Co-op members, directors and staff met with familiar faces and with many new ones during 100 separate meetings with lawmakers. Electric co-ops are best known for energy, but they have far reaching impacts on rural and suburban areas of the state. From economic development to youth programs to broadband expansion, electric co-ops enable many Tennessee communities to grow and prosper. Learn more at tnelectric.org/cooportunity.